Sweet + Peppery. A honeyed summer blend. 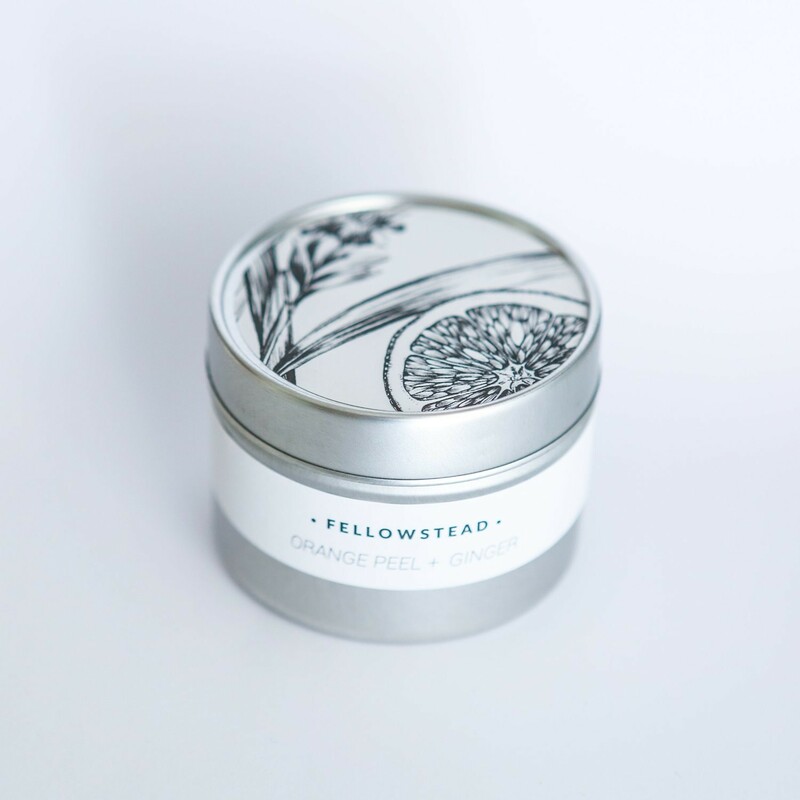 Fellowstead hand poured, soy candles are now available in perfectly travel sized mini tins. Simply pop your favourite scent into your case and turn any small room into a cozy retreat.